Regional Dance America, RDA, is a 501(c)3 nonprofit whose mission is elevating the future of dance in America – giving dancers experience and directors perspective. Through the annual adjudication process, regional and national festivals, and the National Choreography Intensive, RDA inspires a community of excellence in dance education and performance. Quality dance is an important part of the rich and diverse culture available to all individuals in every community across North America. 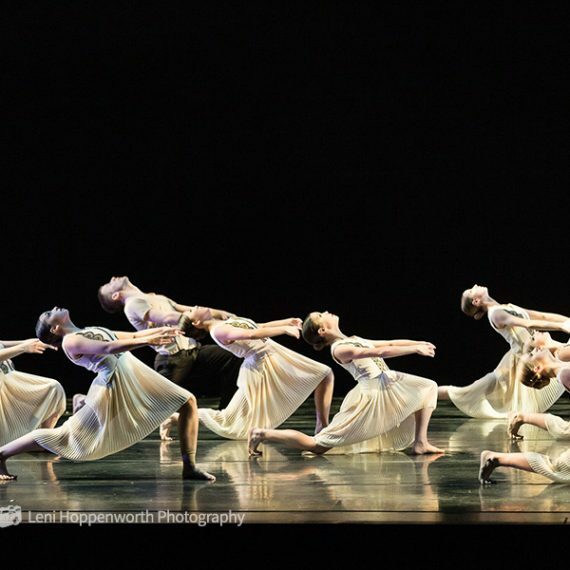 The pre-professional dance company is at the core; reaching communities and populations that may not be served by larger, professional companies. As members of Regional Dance America, these companies claim national and international recognition for the standards to which they are held. Young dancers regardless of geographic boundaries have access to quality dance training and performance opportunities, plus over $300,000 in scholarships annually; choreographers thrive in enriching settings with all resources necessary to grow and develop into regional, national and international stature. First held as The Summer Choreography Conference, RDA’s National Choreography Intensive was developed in 1961 under the guidance of Josephine Schwarz, artistic director of Dayton Civic Ballet. Over the years, national interest and funding from the NEA and other sources have brought great success to the conference. The intensive is a unique experience for dancers and choreographers. For dancers, taking master classes is exciting and enriching, as they experiment with many genres of dance. Experiencing the choreographic process with emerging and newly established choreographers adds depth and understanding for daily performances. For choreographers, having dancers, time, opportunity, and guidance to experiment and hone their craft provides huge opportunity for growth. Focused on nurturing and raising choreography standards, the National Choreography Intensive has been integral in the development of many young choreographers who have become freelance choreographers and/or artistic directors. 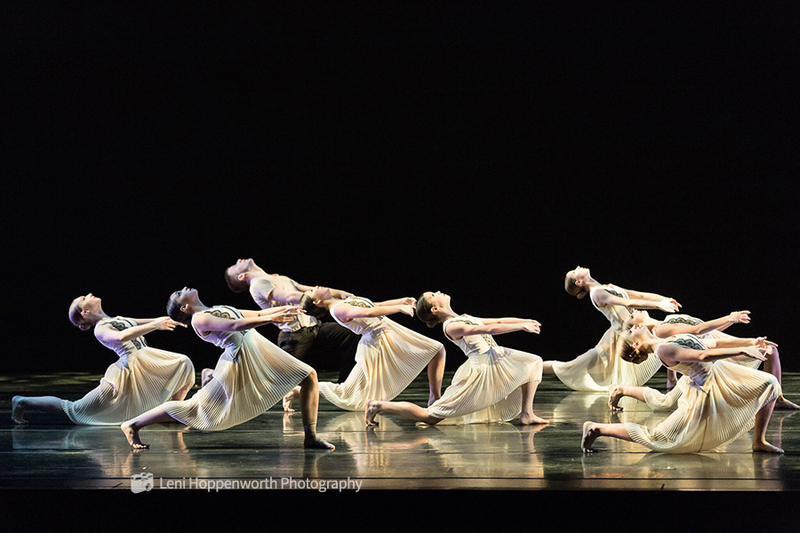 Want to keep up with news from Regional Dance America?